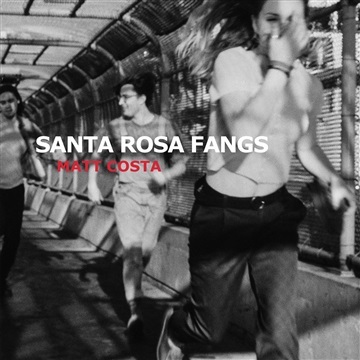 The tale of Santa Rosa Fangs centers around a young woman named Sharon (as told through the shimmering chorus of the eponymous Costello-meets-Petty lead single), her two brothers Ritchie and Tony, and their story of love, loss, and coming of age in a timeless yet contemporary California. It is replete with long distance love affairs and nostalgic romances woven through the loom of tragedy and time. 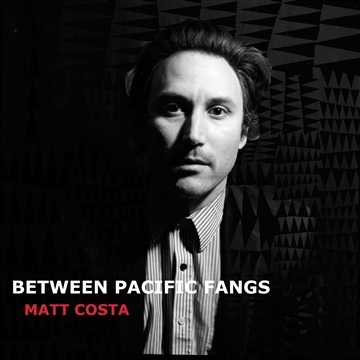 According to Costa, the titular teeth refer to that inescapable feeling of a romantic, tragic, and eternal bite that certain places and events will always hold on us.